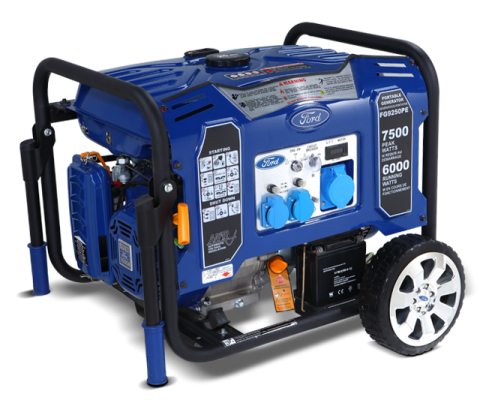 FORD generators, driven by our reliable engines around the world, provide the BEST-BUY product on the market. The professional industrial FORD equipment guarantees the highest quality and safety in the work, which is necessary for PROFI line users. 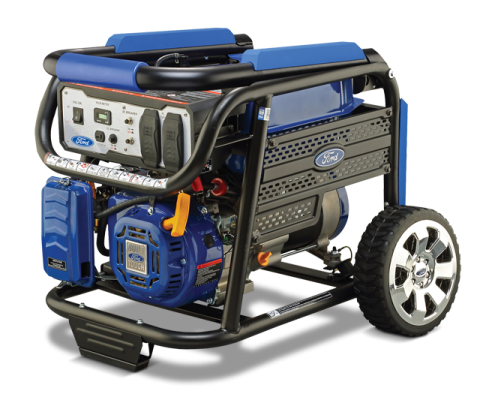 FORD generators will provide high quality energy for all your household needs. The quality of power produced by inverter FORD generator ensures that all home appliances work flawlessly. The FORD pumps are characterized by rigidity and reliability, while high technology guarantees longevity and continuous operation. 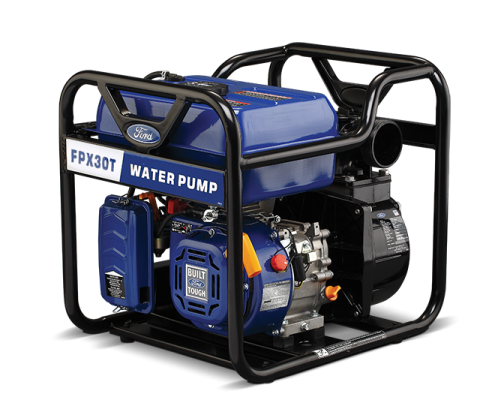 FORD generators are used for field irrigation, basin emptying, fire extinguishing, or for various water repellents. 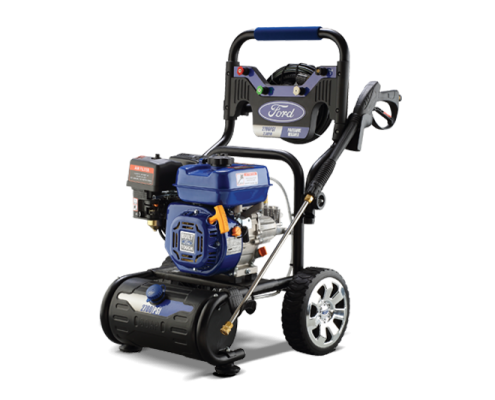 The FORD water pumps have patented removal of impurities, deposits, stones as well as particles up to 30mm in water and are made robust, durable, and resistant to all working conditions. They are used in flooded areas, canals and construction sites. The lowest fuel consumption in the class guarantees a quick return on investment. They are used for salt water and water contaminated with chemicals.